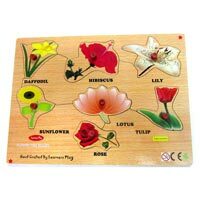 The company is specialized the manufacturing and exporting of extremely enjoyable Wooden Knob Puzzle in the international market. 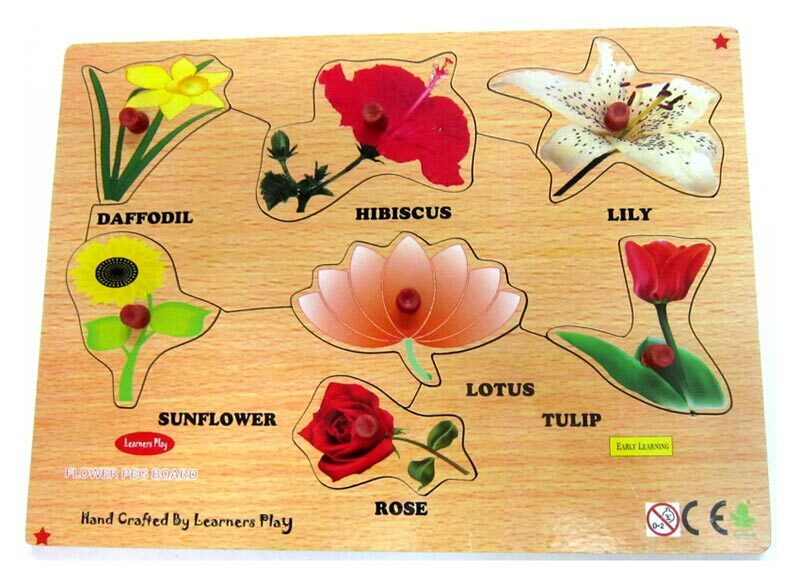 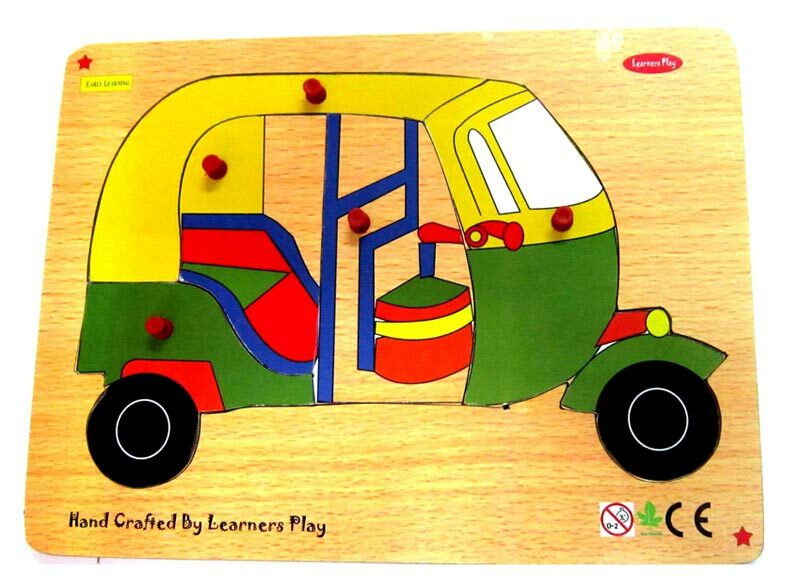 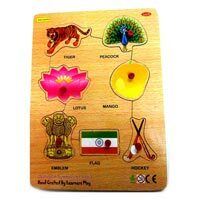 The Educational Wooden Puzzle made available by us is specially designed to give impetus for the holistic development of the children. 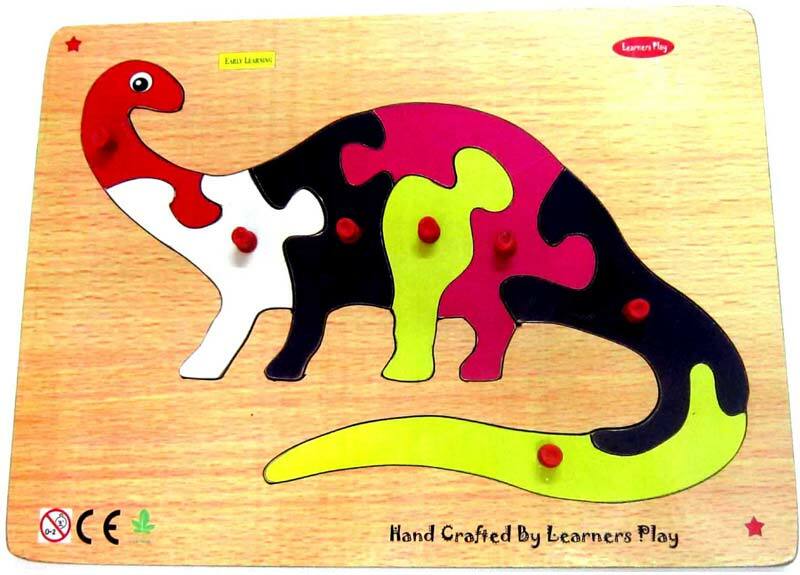 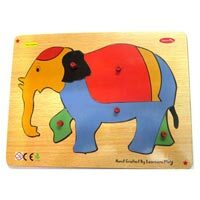 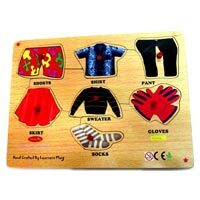 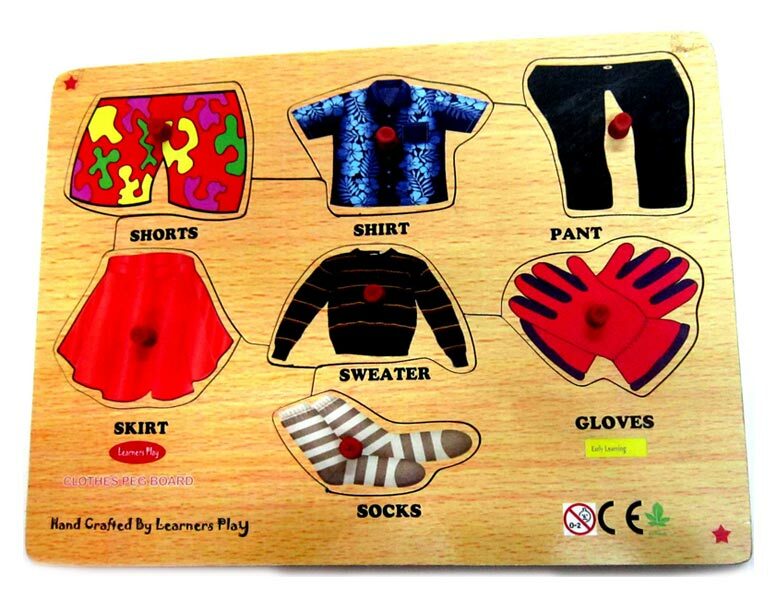 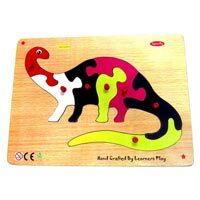 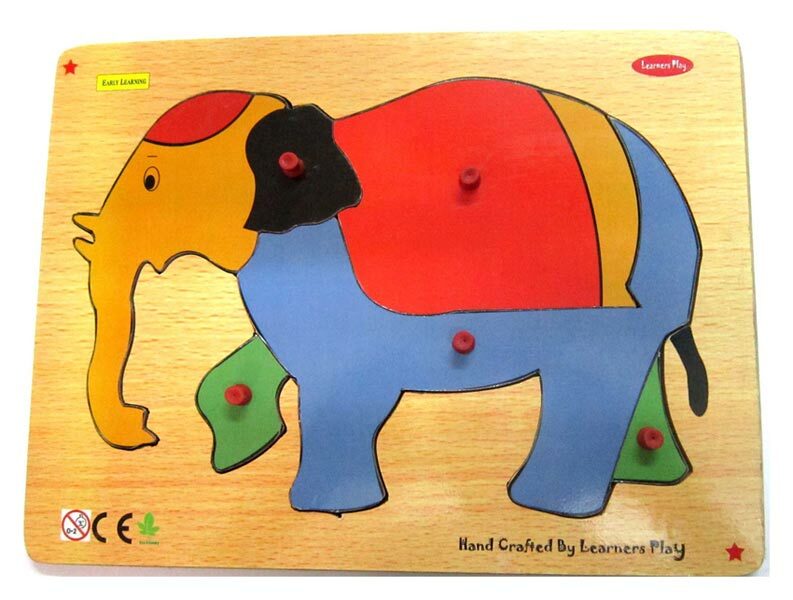 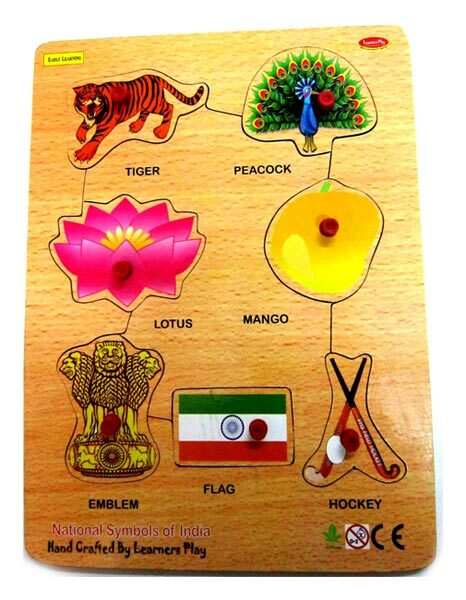 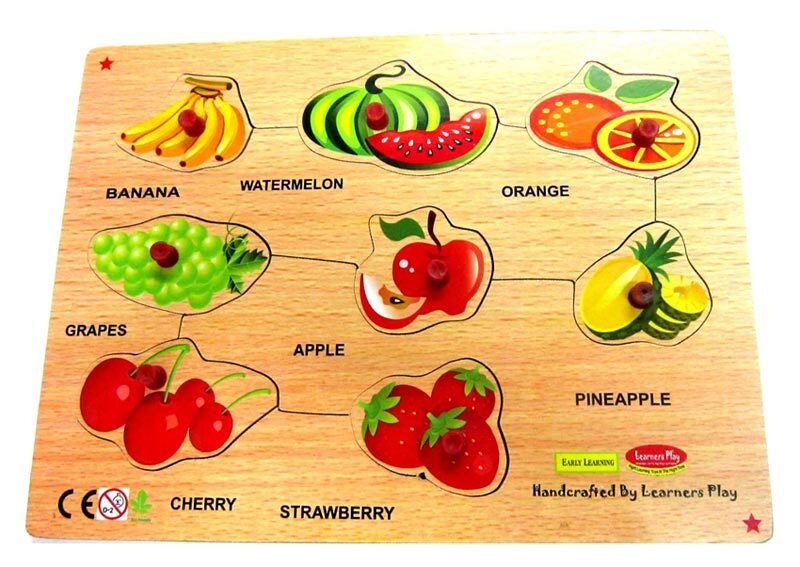 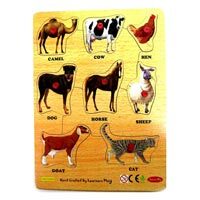 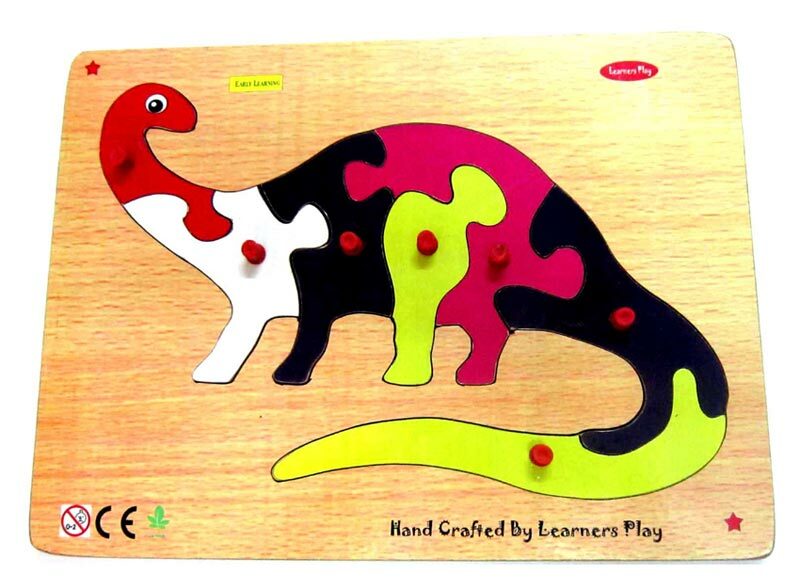 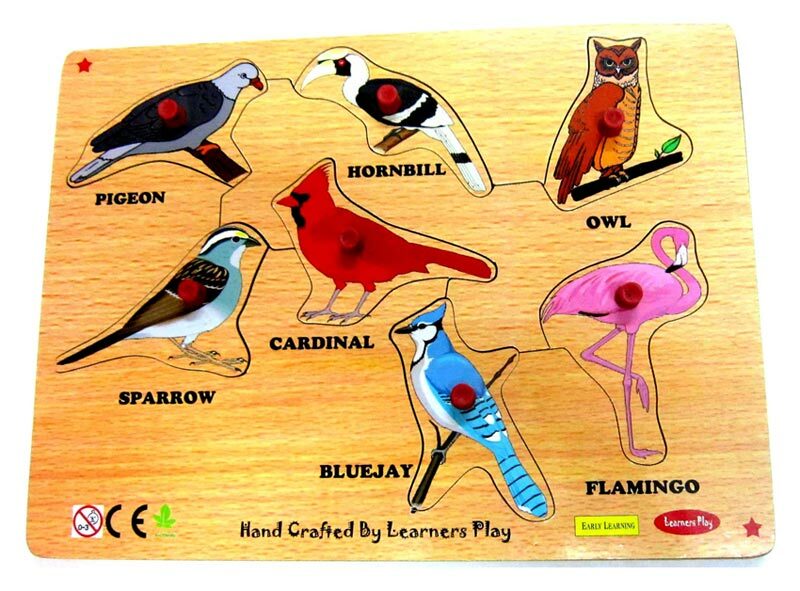 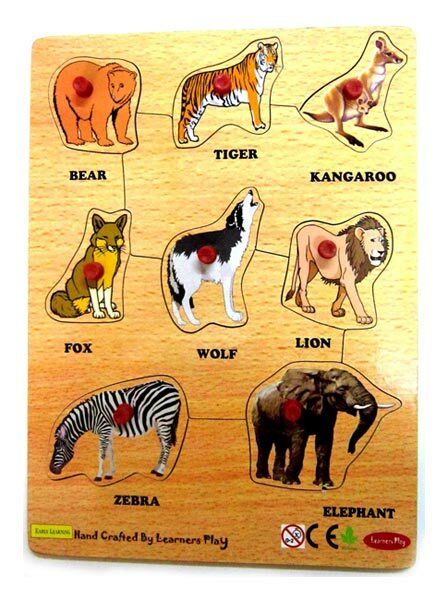 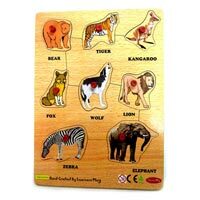 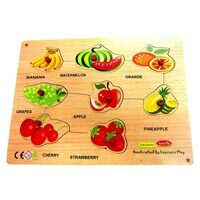 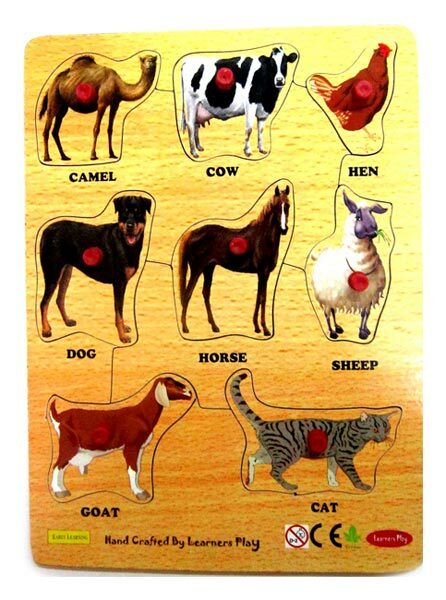 These wooden Knob puzzles are high on demand in various educational institutions as well as private parties. 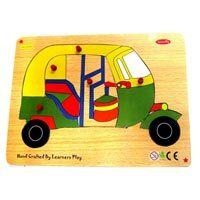 Besides, they are offered at extremely affordable rates. 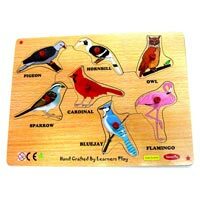 In addition to this we are reckoned as one of the foremost Natural Wooden Knob Puzzle Manufacturers in the country.